League of Legends World Map is full of history and lore! The world of League of Legends is known as Runeterra. A world overflowing with magic, Runeterra serves as the plane upon which champions from all walks of life, death, undeath, and something else all intersect. There is a fluid lore which can be overwhelming for newcomers, so here are five facts about Runeterra that players should know. 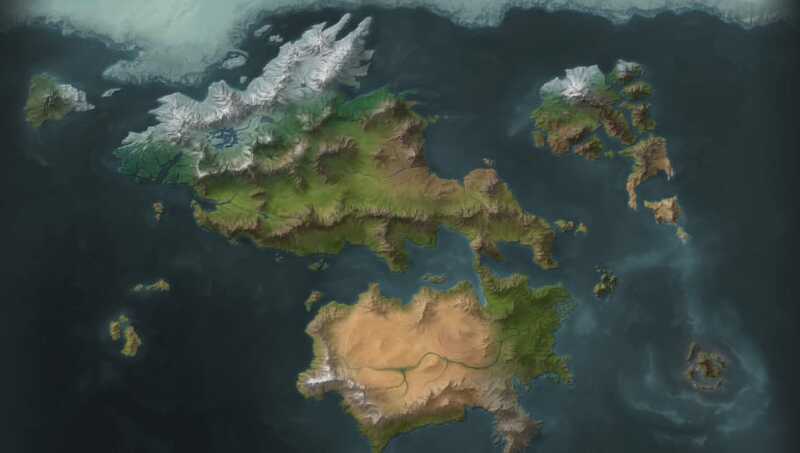 Thus far, Runeterra is confined to two continents and its surrounding areas. The continents are Valoran in the north and Shuriman in the south. Oceania is the general name for the spread of islands and oceans on either side, while Ionia specifically refers to the massive archipelago to the east. One of the two great superpowers, Demacia is a strong, lawful society which prides itself on its prestigious military and long history. With high value on justice, honor and duty, the kingdom of Demacia is conservative and insular, with a lean towards self-sufficient isolationism that utilizes its military might to protect its borders. One of the most notable traits of Demacia is their complete distrust of magic and all its practitioners; any mages found in their borders will be drafted immediately and forcibly into their armies, and that's if they're lucky. The other superpower, Noxus is a brutal, expansionist empire situated in south-east Valoran. Their position and aggressive tendencies means Noxus is in constant conflict with the other factions, most notably their arch-enemy to the west, Demacia. Noxians value strength above all else, and will use any means to attain it. A person's means or backgrounds are meaningless compared to their might; a commoner bearing a blade can achieve equal standing with an aristocratic sorcerer in the eyes of the Noxian people. Two major regions exist on the fringes of these superpowers who serve as distinct contrasts to the other. 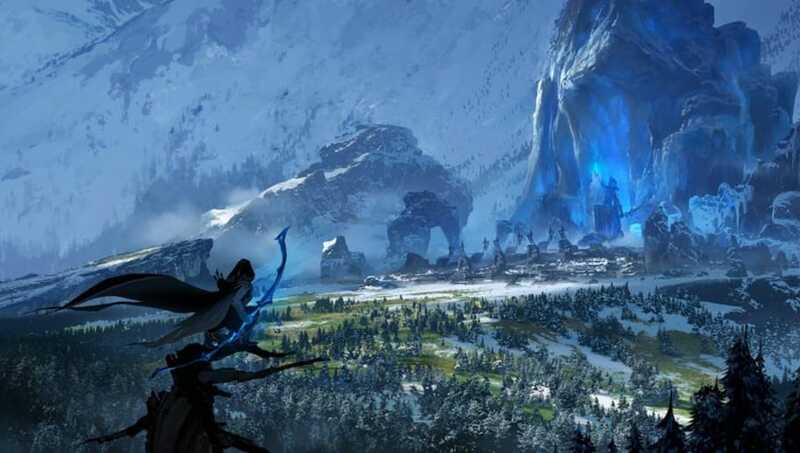 In the far north is the Freljord, a harsh frozen land of warrior tribes who battle among themselves to eke out survival, with little care or concern for the world beyond their icy borders. Across the eastern waters is the lush arcadian archipelago of Ionia, whose peaceful people must rally behind exceptional individuals to fend off the invading Noxian Empire. The denizens of the Freljord are constantly in danger from each other and from their environment. The Ionians are at peace with each other and in harmony with nature, but must deal with external threats. Beyond the reaches of the great nations are three independent city-states, each wildly different. 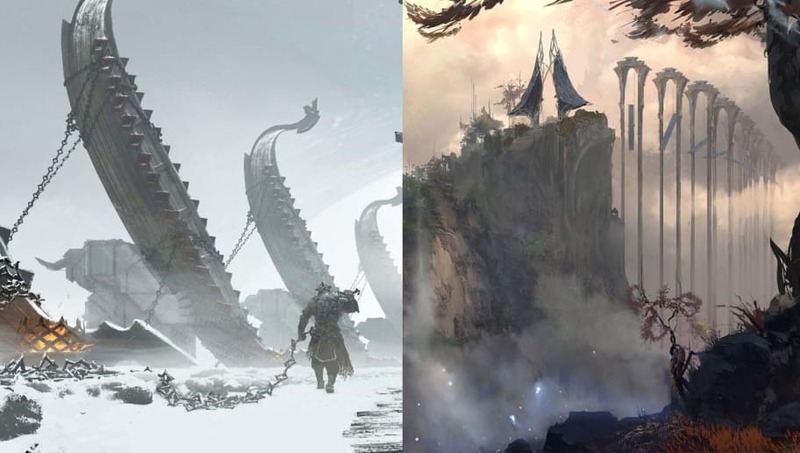 Located on the artificial land bridge connecting Valoran and Shuriman, Piltover is a sparkling gem and cultural center of the northern continent. 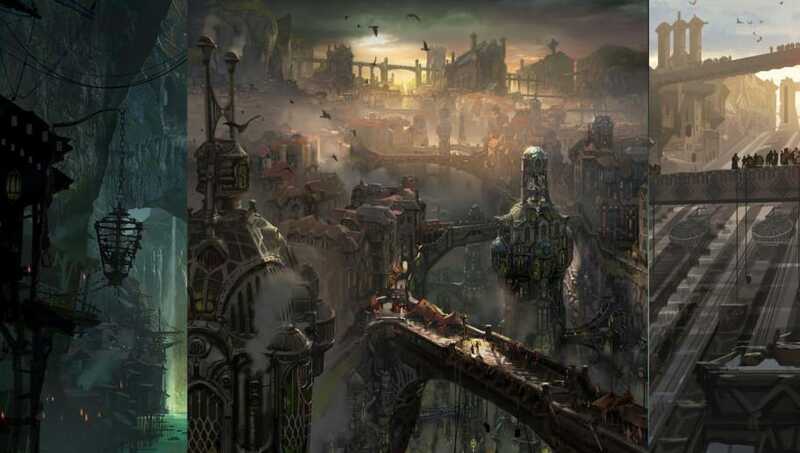 A shining metropolis of merchants, inventors, and artists, Piltover is the city of the glorious elite. 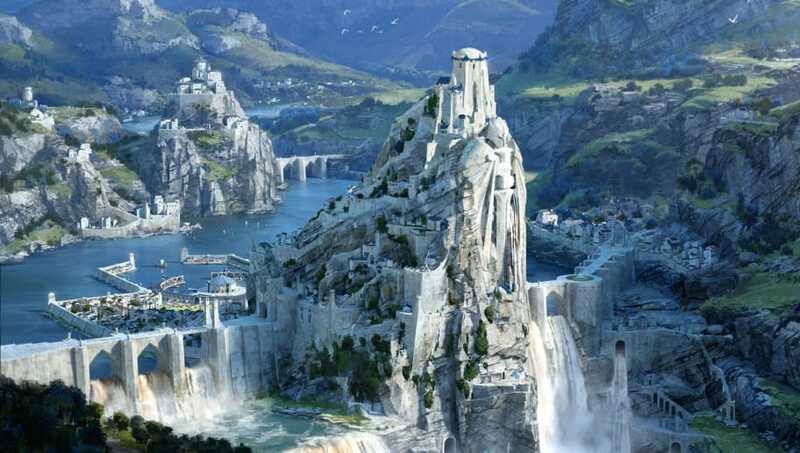 But beneath Piltover, in the canyons and valleys below, is the undercity of Zaun. Shadowed by perpetual smog from its industry, Zaun is the dark mirror to Piltover. Equally vibrant in culture but colored with murky paints, Zaun is for those who did not fit into the Piltover bourgeoisie, be it due to criminality, appearance, or unfettered thinking. And far beyond all of these is the extreme of Zaun: Bilgewater, the lawless port city for pirates, marauders, smugglers, and all others who sail the seas for coin and little else. 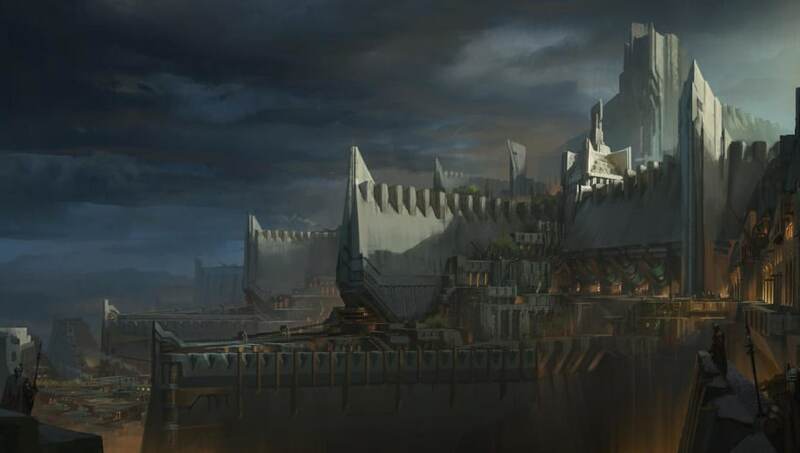 A city of new beginnings for those who wish to live beyond laws and pasts, Bilgewater can provide anything... provided you have gold in your purse and a sharp knife to protect it with.